Most of you know me as a support team specialist here at Cloudbakers, but I also happen to wear the hat as the Google Product Specialist. The most exciting part of playing both these roles, is the ability to hear the requests of our clients, and then be able to give the good news when Google releases something new – especially when that request and release topic match up. Since it’s easy to miss some of these features as they come, I’m going to share a couple big, highly requested features released for Google Apps customers within the last month or so. As an admin, you can now set Google Drive sharing settings by organizational unit. 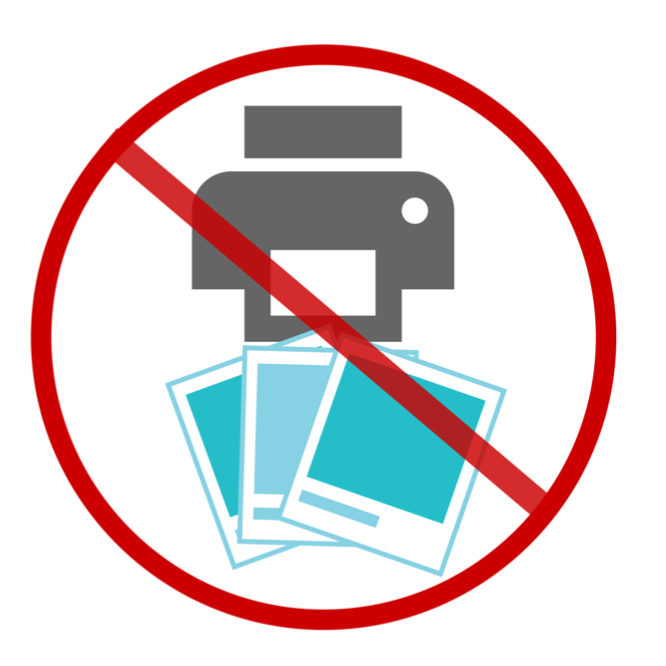 You can disable the ability for a user to print or copy any file that you wish. One of the most highly sought after features by Google Admins was the ability to force Hangout chats to always be on the record. Google has released this capability so now organizations that need this extra layer of security, have the option to enable it. Sometimes different file settings for different departments make sense. You might, for example, have a research department that needs to keep information confidential and a sales team that needs to share presentations with their clients. To help manage these different sharing needs, Google has made it possible to make selections in Drive settings from the Admin console, so you can turn off sharing outside the domain for one organizational unit, while still allowing others to work and share files with anyone they need to. With Information Rights Management (“IRM”), you can disable downloading, printing and copying from the advanced sharing menu – perfect for when the file you’re sharing is only meant for a few select people. This new option will be available for any file stored in Google Drive, including documents, spreadsheets and presentations created in Google Docs. While admins could previously default all Hangouts chat conversation history to ‘on’ or ‘off’, chat participants could change this on a per-conversation basis. With this new feature, admins can ensure chat participants cannot change this setting for new conversations. This also means that participants with Hangouts chat history forced ‘on’ will not be able to communicate with participants with chat history forced off. To enforce the Hangouts chat history policy, the new ‘Hangouts chat only’ option must be selected. Please note that chat within Docs and Hangout video calls will not be available for those customers who select the ‘Hangouts chat only’ option. In addition, third party chat clients will not work with the ‘Hangouts chat only’ option enabled. Google is constantly listening to its users and it shows by the endless improvements they provide. The support desk not only has the responsibility of answering all the questions, but it also needs to know what's new and what's going to be new in the next week, month, even year. We are the people that always have our ear to the ground and never stop learning and adapting. There are much bigger and better things coming down the road for Google Apps and Google Drive for Work. It will be exciting to see all the changes that come our way, and it will be especially interesting to see how Google competes with Office 365 for the future of the cloud space in the American office. Stay tuned! 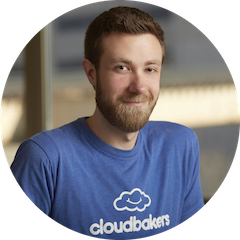 Cloudbakers clients: The next Office Hour will be on Google’s Product Roadmap. We’re bringing in Google for Work’s Solutions Engineer to host the presentation. Learn more.